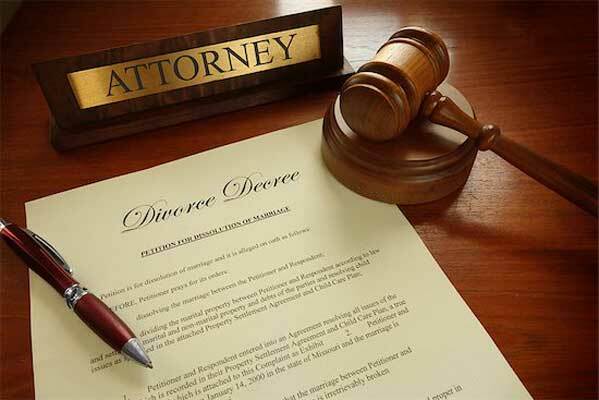 It is not uncommon for individuals going through divorce to be short-sighted and focus only on the immediate situation, which is to end their marriage. It’s a very emotional time for everyone involved and often decisions are made from the heart, not the head. But this tendency towards rash judgment can have detrimental consequences down the line.